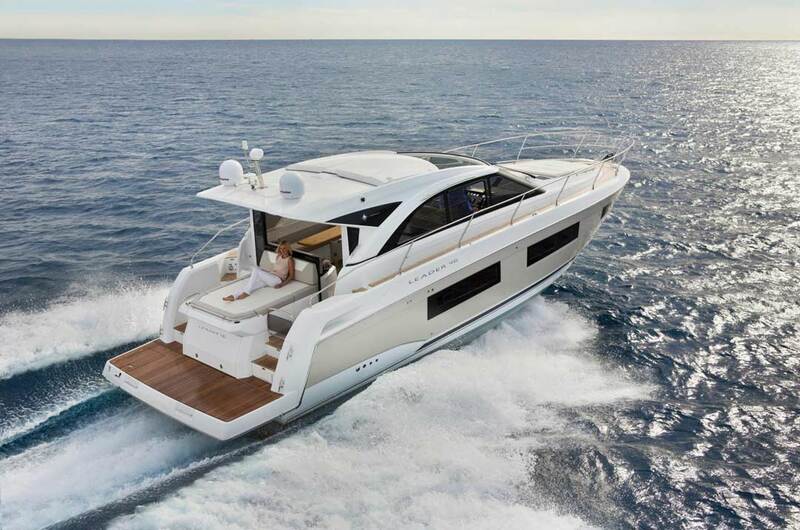 The boot Düsseldorf takes place in 2019 from Saturday the 19th to Sunday the 27th of January and you will find us at the booth of Prestige (hall 6, booth D57) and Jeanneau, where we will present you the latest models. If you would like a personal appointment in Düsseldorf or have any questions about a specific model, please contact us and we will then get in touch with you. We will be happy to send you tickets and welcome you to the Prestige and Jenneau stands to introduce you to the original new products. Benefit from interesting trade fair offers. If you are interested in a model over 40 feet, you can send us a date suggestion, we book the date for you and you save possible waiting times. Send us a short email – we will be happy to send you tickets. 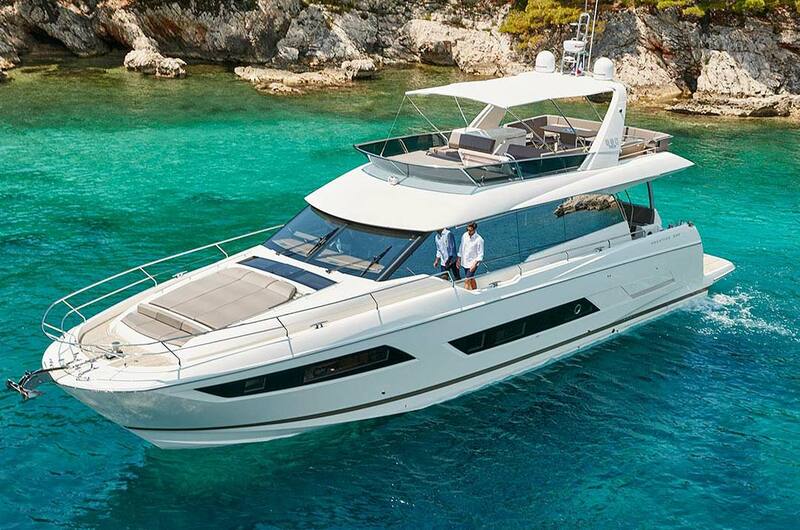 Visit us in Düsseldorf – the amadeus yachting team looks forward to seeing you at the Jeanneau Motorboote and Prestige Yachts stand.